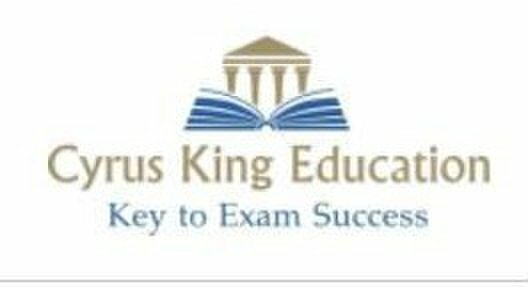 Cyrus is a full-time Private Math, Statistics, Chemistry and Physics Tutor for IB ,GCSE,IGCSE,GCE A Level, SSAT,SAT,GRE, GMAT, and the AP Exam and also Introductory courses in University. 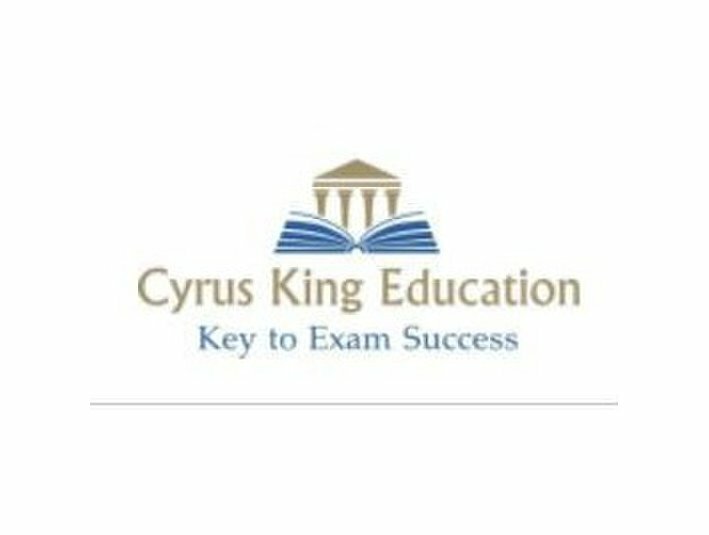 Cyrus provides lesson to students of all levels including Primary School/Elementary School, Middle school, High school and University/College. Certified Financial Risk Manager( FRM ). In Cyrus's undergraduate studies, Cyrus was on the Dean's List for all seven semesters, with a GPA of 3.54/4 (Equivalent to First Honor in Hong Kong or British Standard).Cyrus attained A grade in ALL Mathematics-related Subjects studied in University. Most of Cyrus's students had shown great improvements in terms of interest and academic competency. Lesson can be one-to-one or in a small group. Cyrus teaches in both Cantonese and English, and have experiences working with students of different nationalities and cultures including Chinese, Indian, Korean, American and British. Cyrus provides home tutoring to most part of Hong Kong, can also meet in Clubhouse or Coffee Shop. Flexible to travel to your home or nearby areas to give lessons. Please email/Whatsapp Cyrus for more information.